Little Free Libraries are popping up in towns and cities across America. Often built and assembled or sponsored by local book lovers, the mini-library offers patrons to take a free book in exchange for putting another one back on the shelf. No library card is required. So far, there have been no reports of anyone trying to abuse the library boxes. For more info on the Little Free Library movement, check out the website http://littlefreelibrary.org/getinvolved/. Also, If you spot any Little Free Libraries in your area, please take a photo and share it with all of us here at Booklikes! This Little Free Library was just spotted in the Asheville, NC, area by local photographer Sam Ganly. 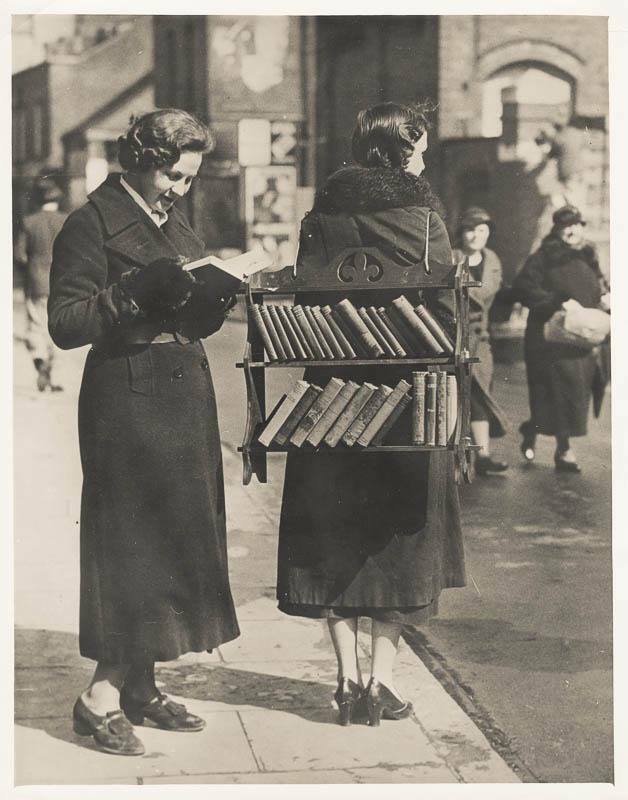 This "Little Free Library" pre-dates today's models by about 80 years. This is from London during the 1930s.